Hi Friends! 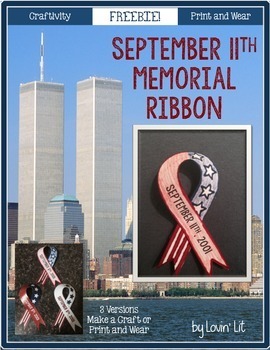 Since it’s that time of year again, I wanted to remind you about my FREE September 11th resources available on TpT. Let me tell you upfront that none of this is brand new, but I’m posting it again for those of you who may not have done this with me last year. I’m combining a few different posts into one so that all of my September 11th free resources are in one place. I find it fascinating that each year, my 6th grade students know less and less about this poignant day in American history. 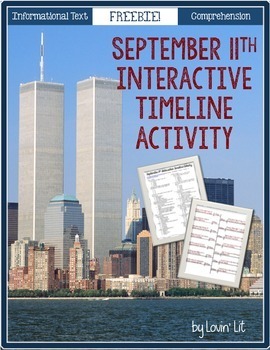 And since 6th graders in my district study world history all year, I take it upon myself each year to teach a 9/11-themed literacy unit around the anniversary of September 11th. I start this lesson by showing my students the amazing 9/11 Memorial Timeline found at http://timeline.national911memorial.org. I use my SMART Board (this year, I’m adjusting to my not-so-SMART Promethean board, but you get the point) to walk students through the morning of September 11th and try to bring that day into focus for them so that they can feel the heaviness of what happened. By clicking on each element of the timeline, you’ll open some type of multimedia or artifact to bring that day alive for your students. Examples of this include a screen shot of a security camera that captured a terrorist walking through airport security. A seat map from one of the flights. Go ahead and take a closer look at the names of those souls who were on board. Because I teach at a Catholic school, we’ll stop and pray for the souls. The students are silent as they listen to an audio recording of one of the hijackers. We also listen to an audio recording of one of the souls on board as we discuss the many messages that were left for loved ones on the morning of September 11, 2001. There are also videos taken by individuals and narrated as we get to see others’ perspectives on the events unfolding. Those are only a FEW examples of the wonderful media included in this timeline to hopefully convince you to use it in your classrooms next week! If you’re like me, your mind is spinning with the many concepts you can apply to this timeline.. artifacts.. firsthand accounts… primary sources… point of view.. perspective.. wow, right!? After I walk my students through the timeline – and that typically will take up an entire class period – I’ll spend the next class period in the computer lab so that my students each have access to a computer in order to complete the timeline activity. I’ve formulated 20 high-quality multiple choice questions that will have the students interacting with the timeline in order to find specific information. And, I’ve made this lesson free on TpT in hopes that you will share it with your students. This year I’m taking advantage of my students overwhelming interest in all things September 11th related and adding a few more activities to my September 11th literacy unit. All components can be downloaded free on TpT. I’ve already discussed Day 1 (walking them through the events of 9/11 with the interactive timeline) and Day 2 (students completing independent questions in the computer lab so that each has his own computer). Here’s what I’m planning for Days 3-4. 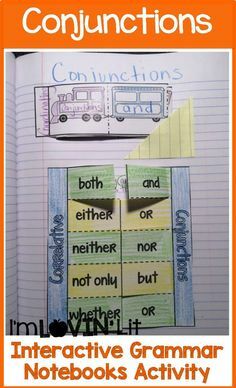 Of course, there are ways to slightly alter this activity in order to simplify it for other students, use it with more immature students, or differentiate within your own classroom. You might have them create a timeline that focuses on only one aspect of September 11th. This is easier than looking at all of the events on the timeline and discerning which ones are most important. You get the idea. I made a few blank timelines with different numbers of events. I also created some activities that were more scaffolded. Here they are, in order of increasing difficulty. Easy first. Given the events, find the times. 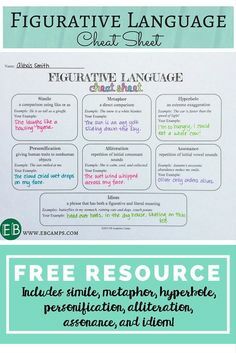 Great for ESL or struggling students. Given the times, find the events. They’ll have to shorten the event descriptions. An example is shown. Find the time or event. Once again the students will have to do some shortening of the event descriptions. If you’re using partially completed timelines, challenge your highest students with this one! Find an important event to fill in the blanks on the timeline. Remember, each event must be between the times indicated above and below the event! I went and added all of these additional pages to my original Interactive Timeline Freebie on TpT, so simply download the updated version to receive these new activities. Here’s a link to the updated product. Finally, I’ll have my students write a short summary to practice writing in chronological order. Because I want my students using quality, vivid verbs, we’ll first brainstorm vivid verbs that might be used in a 9/11 summary. 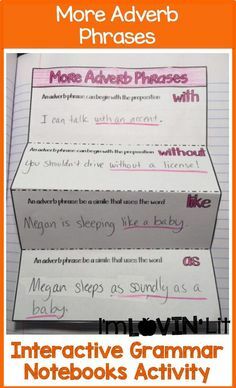 I’ll start students off by suggesting words like crashed, devastated, terrified, and my students will typically come up with better verbs than I had even thought of. 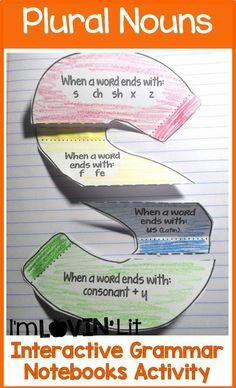 I’ll have my students underline all of the where groups and color code them. 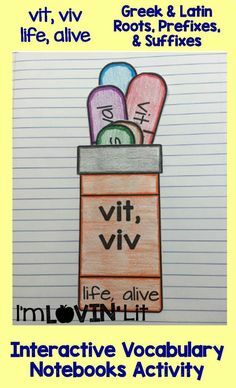 If you’re using any of my writing units, this will fit in perfectly! And we are going to make and wear our 9/11 ribbons on Thursday in remembrance of those who lost their lives in the tragedy. I made them for my students and also posted them as a freebie on TpT. Click the product below to download on TpT. Thank you so much for all your products. I haven't found one yet that is not fantastic. You are really appreciated. 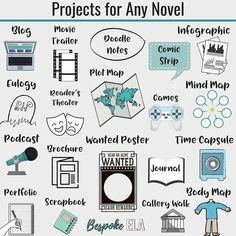 What a fabulous resource! Thanks so much for making your hard work available to us! Your students are blessed to have you for a teacher! Thank you! We read and discussed "The Falling Man" today in my higher level classes but I love the timeline idea for my reading literacy class – especially the scaffolding piece. You are so wonderful for sharing. We did your timeline resource yesterday and today in seventh grade Reading and it is one of the best lessons ever! My students were born the year after 9/11 and being from Kansas-not many have been to Ground Zero or have much prior knowledge about this tragedy. They were riveted! The tidal wave of questions that came from this activity led to great conversations! THANK YOU for sharing this with us!